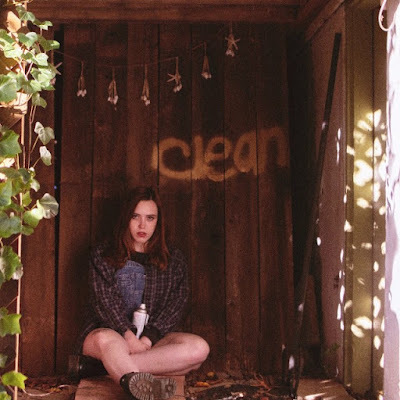 Released through Fat Possum, 'Clean' is the debut album from Soccer Mommy, aka Sophie Allison. Over lush, vibrant and punchy guitars, Sophie's vocals are forthrightly honest about the upbringing of a twenty year old. The record has 10 tracks, clocks in at 35 minutes, and was produced by Gabe Wax.